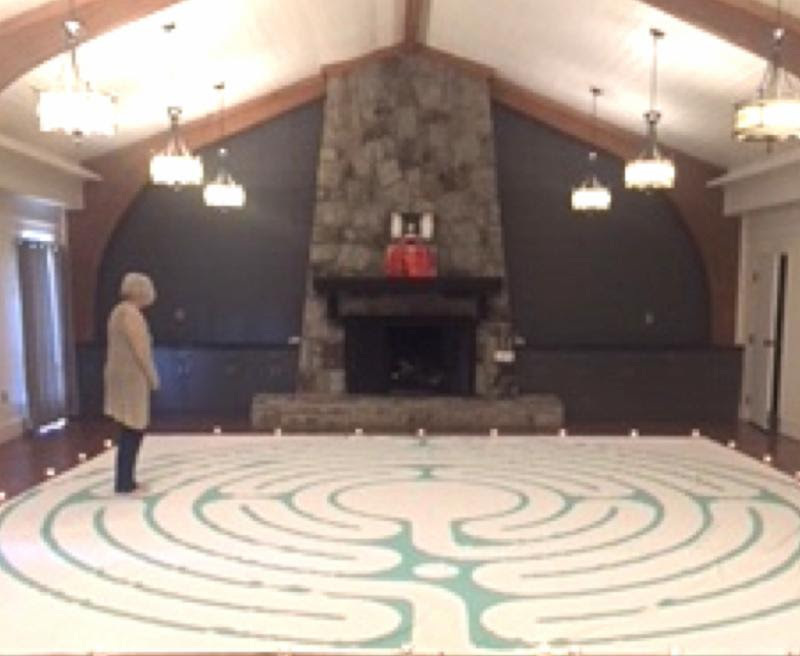 The labyrinth will be open for all to walk, with folks available to offer support particularly to those for whom the labyrinth is new. The 6-7pm hour is geared especially for children, ages 10 and under, with a variety of ways for children (of all ages!) to explore the labyrinth. Join us!